AUTOMATED CREDITOR & DEBTOR RECONCILIATIONS! If you are a small to medium size (SME) or large organisation, today managing your cash-flow and debt liability are vital business functions. UniSource’s accounting reconciliation tools will ensure your peace of mind by knowing that your supplier and customer payments are managed to your best advantage. 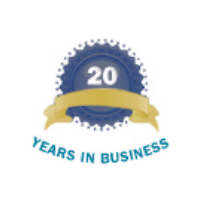 UniSource’s accounting reconciliation tools offer end-to-end supplier and debtor reconciliation tools from statement upload to auto-allocation of invoices to payments. 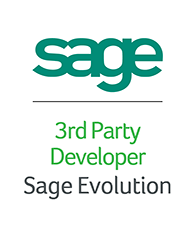 Developed with the Sage Evolution SDK, the software integrates fully into Sage Evolution providing real-time integration and no batch uploads. 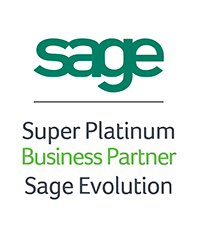 The utilities allow for electronic statements to be uploaded and auto-reconciled against the transactions within Sage Evolution. Cash-book payment creation and invoice allocations are handled automatically ensuring adoption of best practice disciplines. Segregate user access by reconciliation function and allow multiple users to work on reconciliation batches. Excited to find out how recon tools can save you time and money?